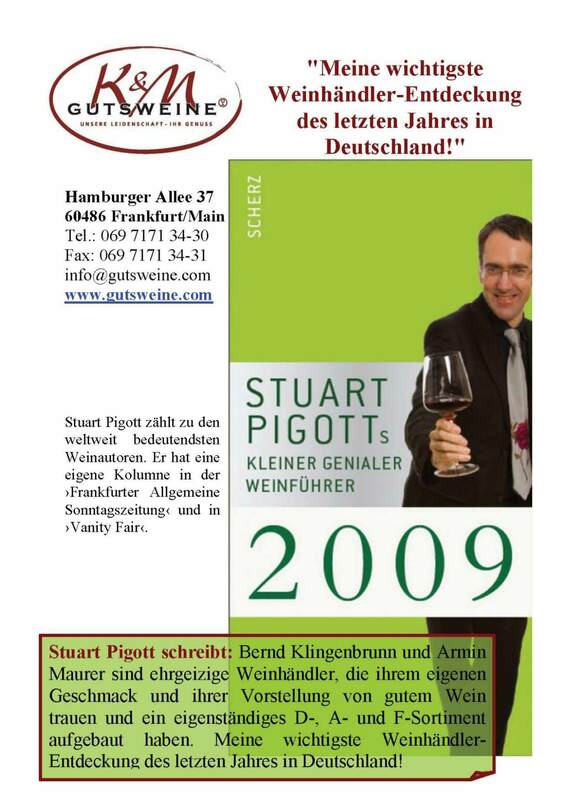 This entry was posted on Montag, 22 August 2011 um 11:59	and is filed under Frankreich, K&M Weine - Presseschau, Probeflaschen-Tasting, Weine aus aller Herren Länder. 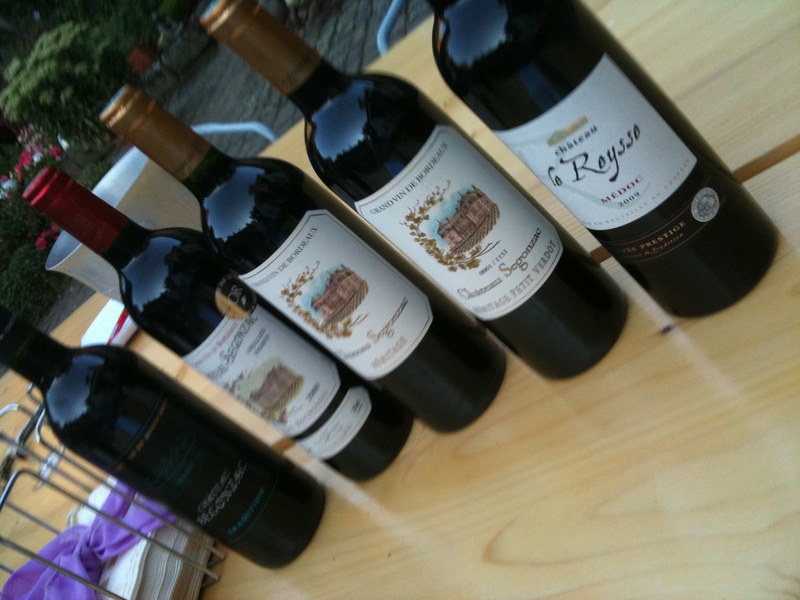 Verschlagwortet mit: Chateau Segonzac, FAS, französische Weine, Rotwein Frankreich, Stuart Pigott, Twitter, Wein. You can follow any responses to this entry through the RSS 2.0 feed. You can leave a response, oder trackback from your own site.